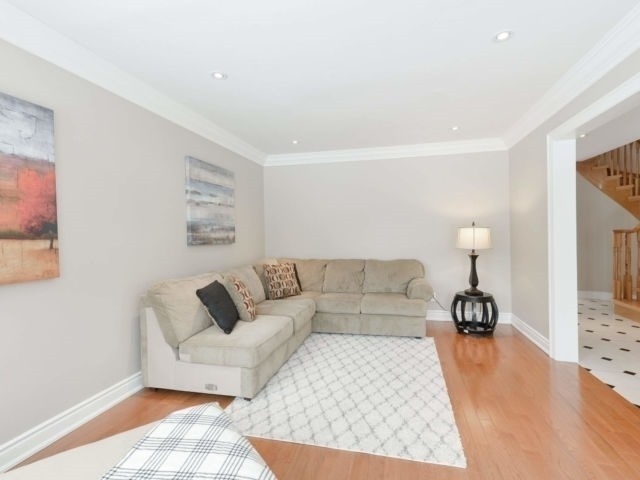 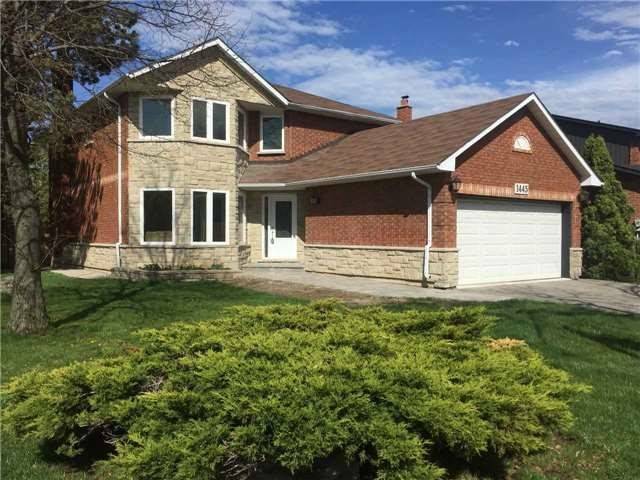 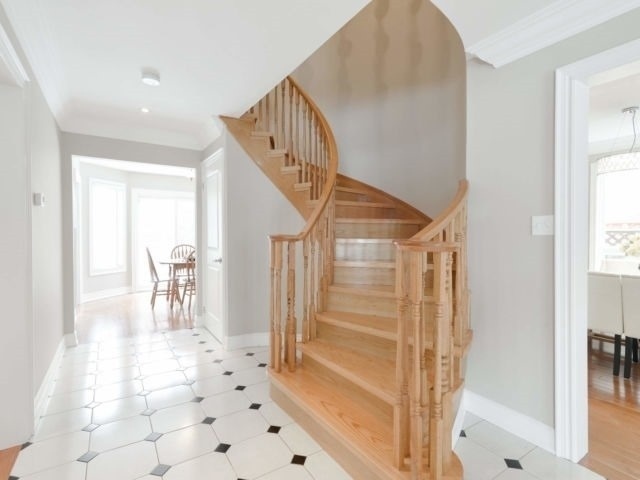 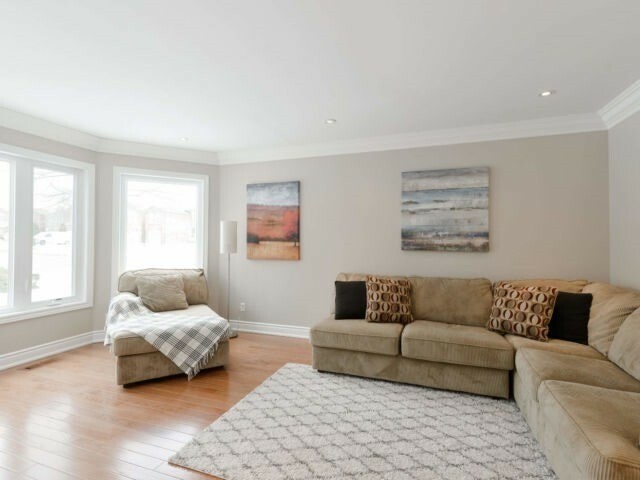 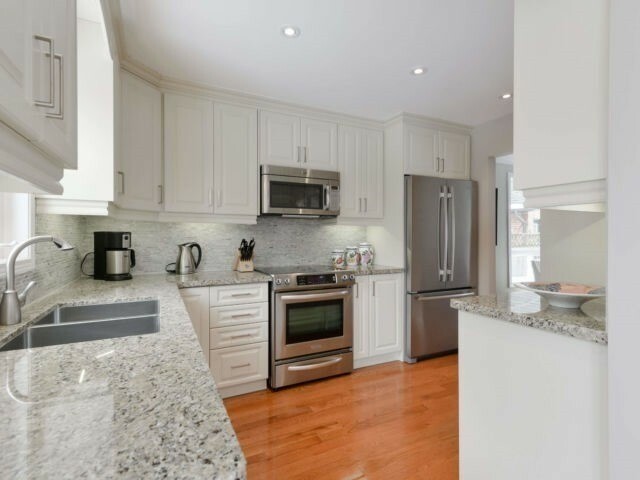 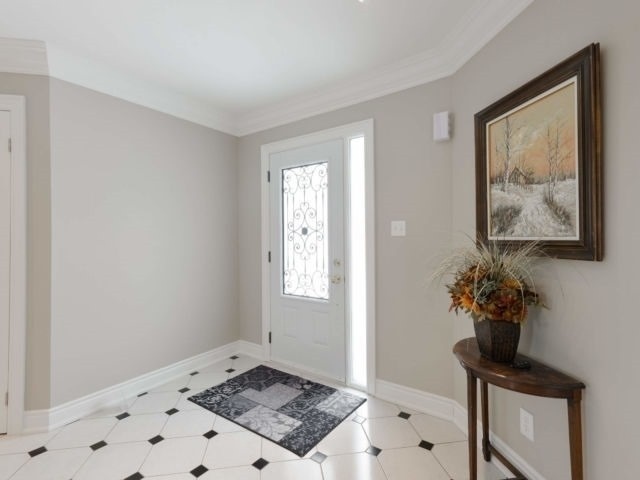 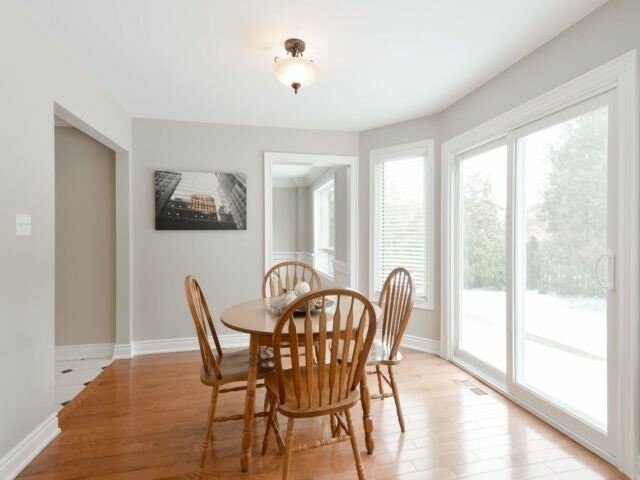 Gorgeous & Beautifully Renovated 4Br Detached In Oakville's Most Exclusive Neighbrhd Of Clearview! 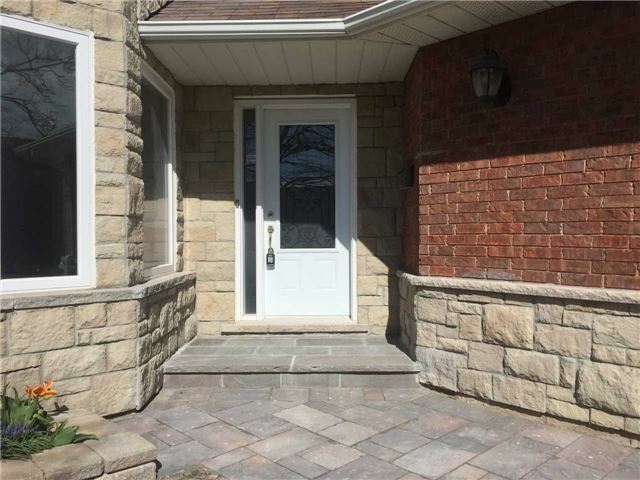 Close To 2500Sf; Beautiful Brick & Stone Exterior! 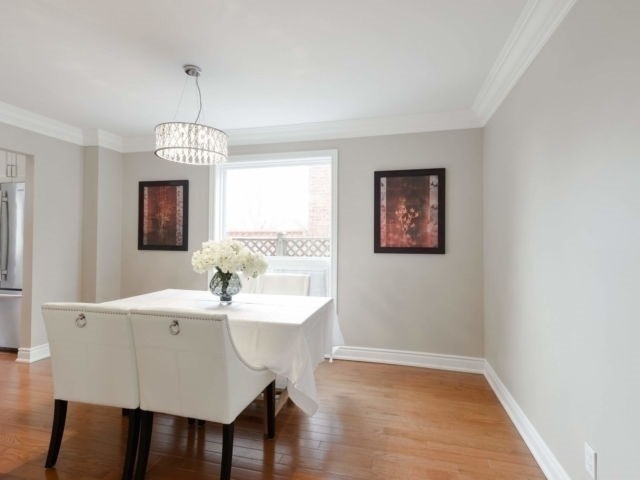 Highly Upgr'd W/Gorgeous Crown Mouldings, Potlights, Gleaming Hrdwd Flrs Throughout Entire Hse! 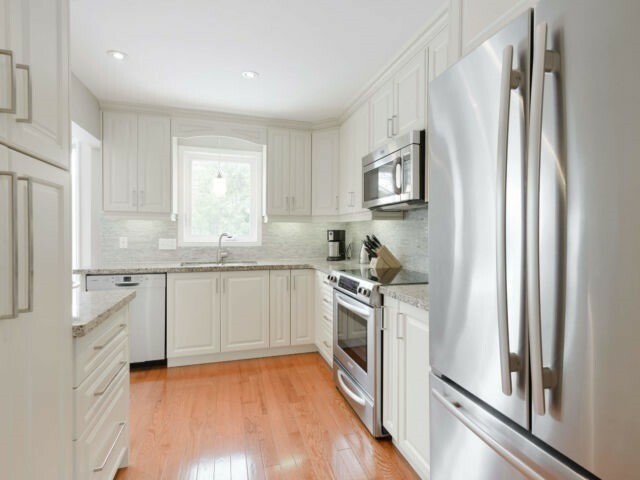 Modern Gourmet Kit W/Granite Top, Double Undrmnt Sink, Mosaic Bcksplsh & Hiend Appls-Jennair Ss Fridge, Bosch Bi Dshwhr, Kitchenaid Stove & Ss Bi Microwve; Lrge Liv Rm W/Bay Wdws; Sep Formal Din Rm W/Chandelier.